Project: Install Synthetic Grass for Landscaping, Putting Greens, Play Areas, etc. Comment: My backyard has a drainage issue to fix. Comment: Replace sod front yard; 20 X 60 area. Want cost to do the job. Comment: Motion light and light under deck are not coming on. Comment: The grass needs to be treated because there are dirt spots. The wooden framing around the beds needs to be replaced. We are also looking for a quote repairing fence, and shed. Comment: Need lawn restoration, trees planting, fencing, etc. Gaithersburg Landscaping Companies are rated 4.78 out of 5 based on 1,369 reviews of 50 pros. 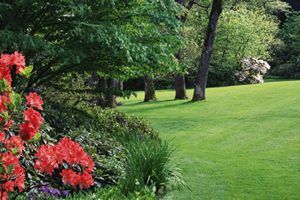 Not Looking for Landscaping Contractors in Gaithersburg, MD?